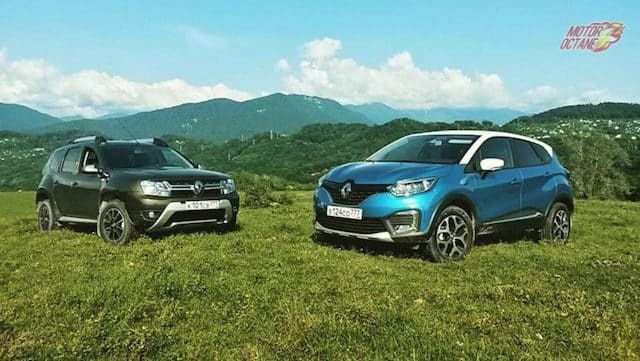 Renault Captur Will be a premium SUV from Renault and will compete with the Mahindra XUV500 and the Hyundai Creta mainly. 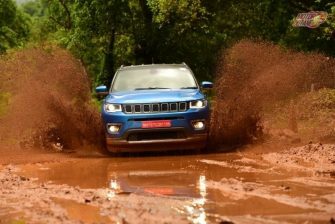 It is expected to be priced between ₹13 lakhs to ₹17 lakhs on road. 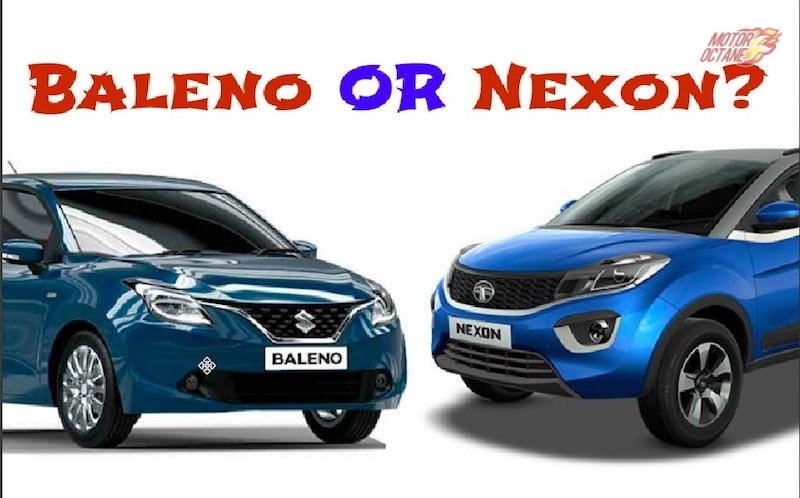 This pricing is similar to the XUV500 and that will make it go head-on with the Indian maker. 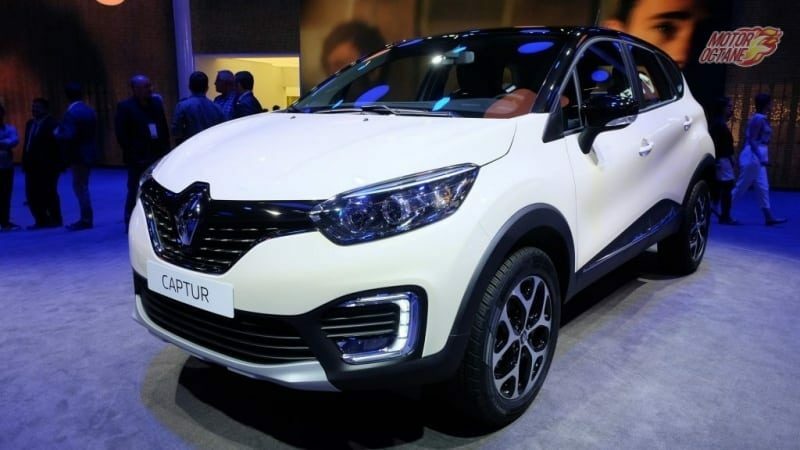 The Renault Captur is the latest offering from the French manufacturer. 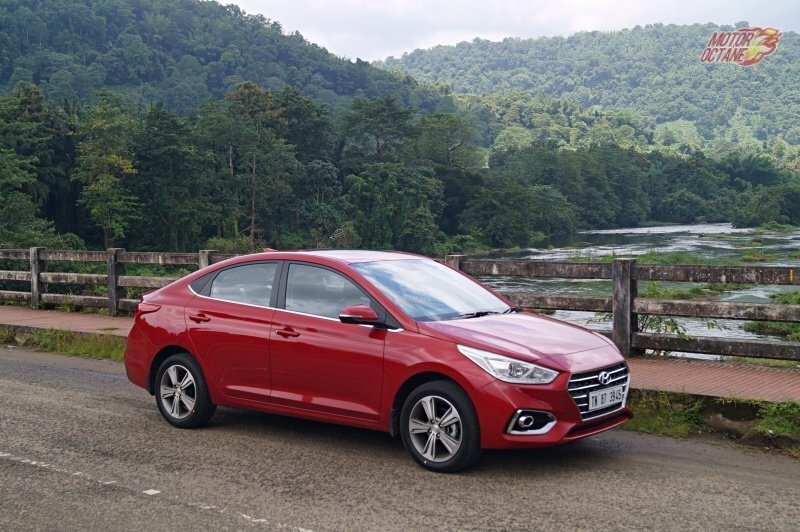 It comes with very contemporary styling and looks unmistakably European. The front is very sleek and attractive. 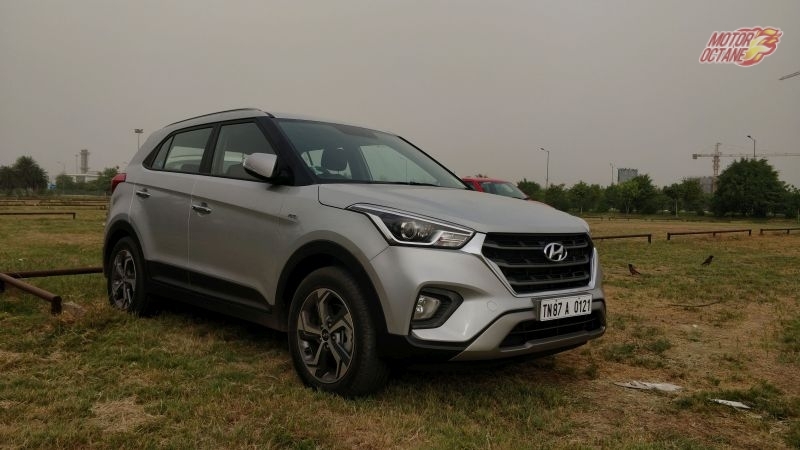 It has a broad front grille that narrows towards the sides. 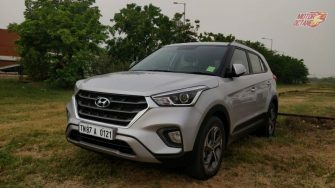 The headlamps are projectors and they also get LED daytime running lights. 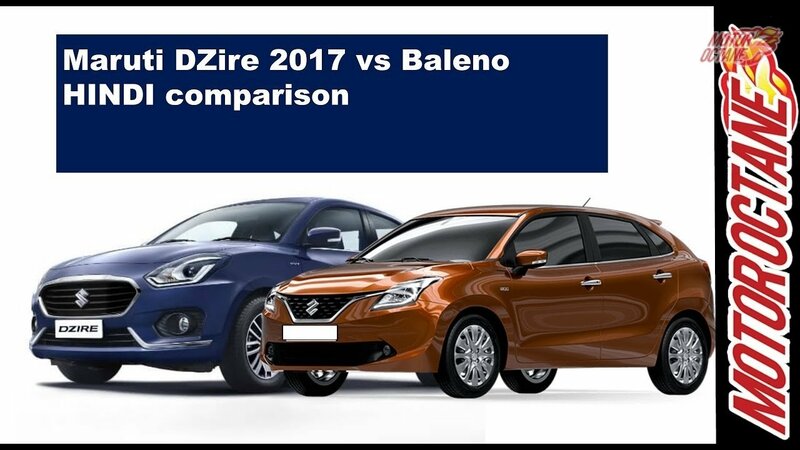 The top end variants will get a black roof which adds to the flair. From the side and rear also it looks muscular. 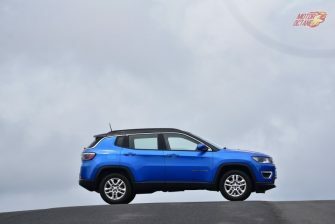 It gets 17-inch alloy wheels and slightly flared wheel arches. 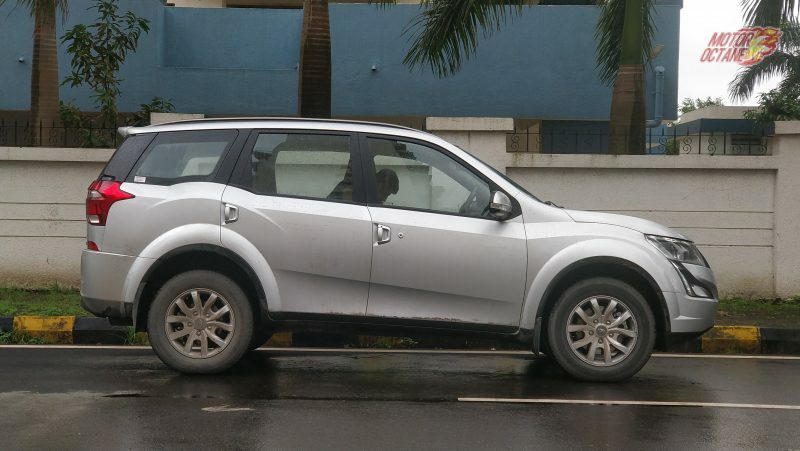 The Mahindra XUV500 on the other hand is a kind of loud design and has now started showing its age. 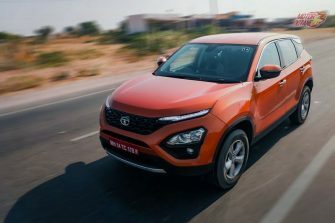 It a very busy design as compared to the Captur, which is quite subtle.The XUV500 has too much happening in terms of styling and sometimes seems confused. 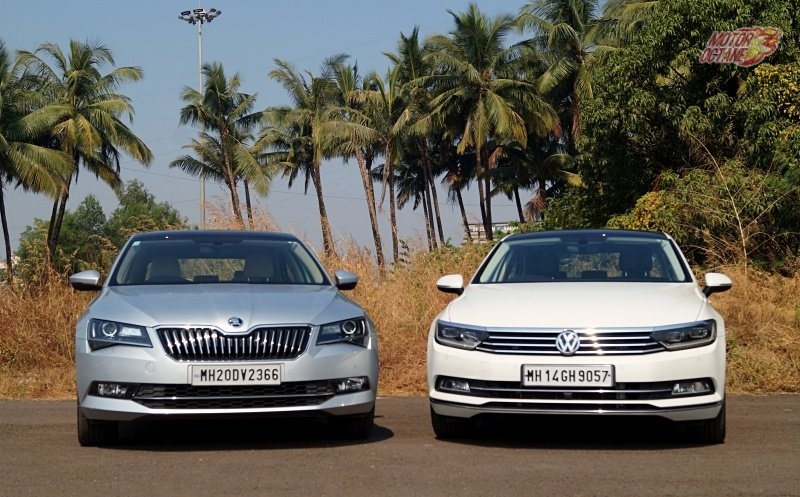 There is the seven slat grille and large headlamps on either side. 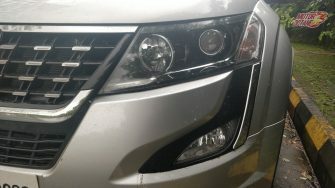 These have projector lams and LED DRLs as well. 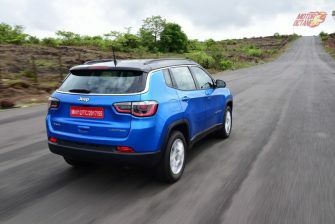 The side is very SUV like and has a pronounced arch at the rear. 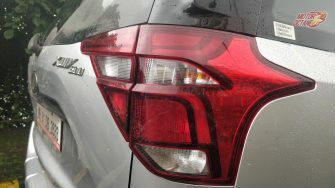 The rear sees vertical taillamps. None of these SUVs have a spare wheel mounted outside. 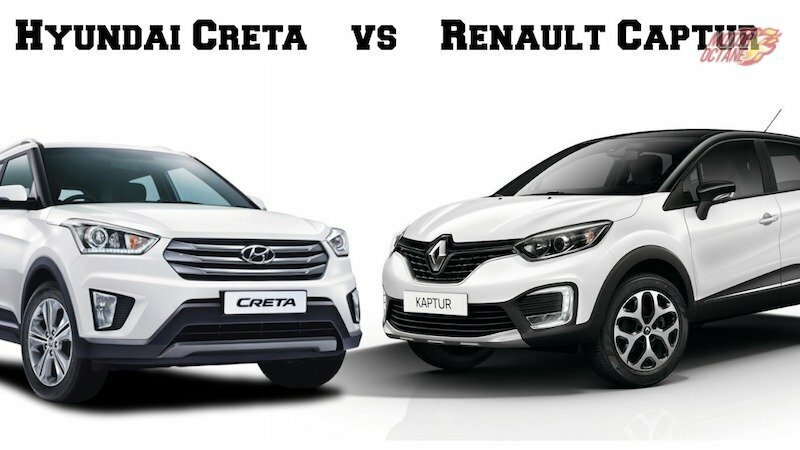 So, design wise its the Captur that is more attractive and modern looking out of the two. 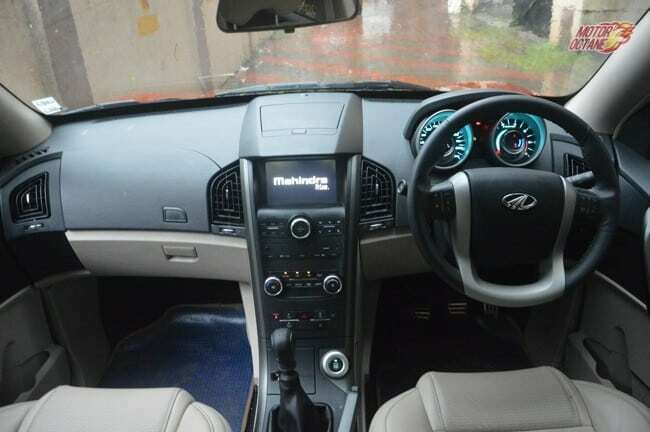 The Mahindra XUV500 has improved in terms of interiors over its previous models. 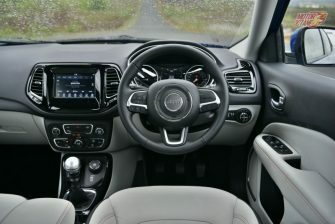 The SUV gets black interiors now coupled with beige colour. 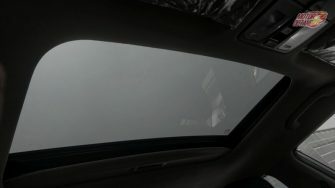 This makes the SUV feels pretty premium. However, the quality and fit finish is not up to the mark. There are a lot of storage spaces on offer though. 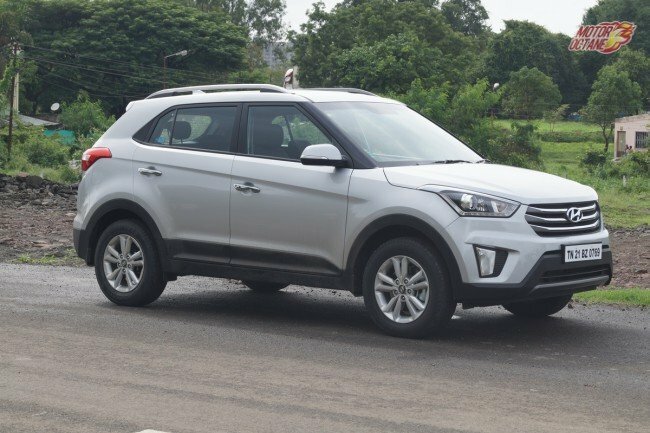 In terms of space, the XUV500 seems to be more spacious , It also has a seven sear option so it can take more passengers in. 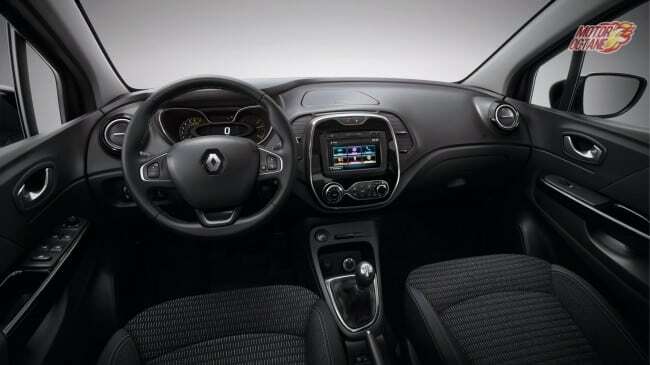 The Renault Captur has premium looking interiors in comparison, They are all black and also look sporty. 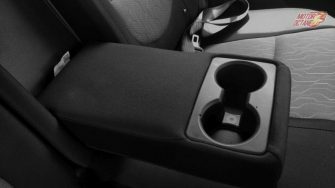 The steering wheel has a flay bottom and is chunky . 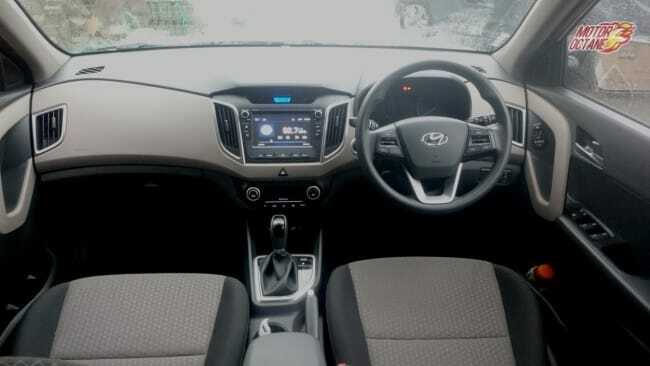 It has stylish AC vents and the fit finish of the dashboard and door panels is quite good. 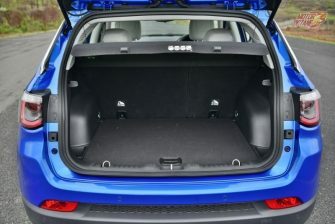 The Captur also offers good storage space. 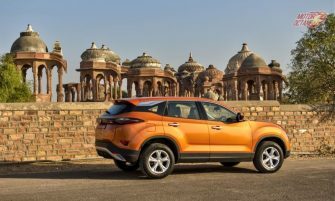 The Captur may not offer the overall space like the XUV500. 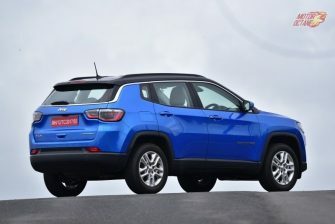 Also it os only a five-seater SUV, hence falls a little short in terms of passenger utility. 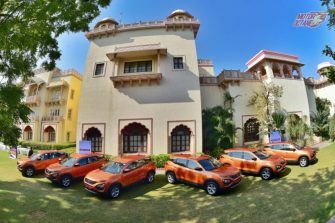 The Renault Captur will use the same engines that do duty on the Duster. 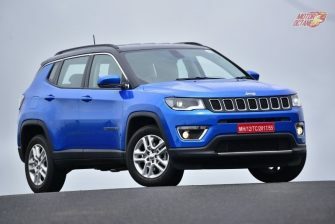 These include a 1.5-litre petrol engine and a 1.5-litre diesel unit. 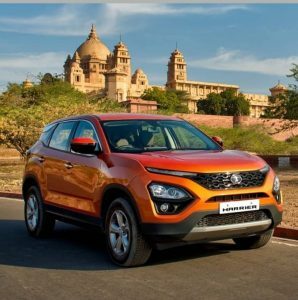 An automatic or AMT is also expected to be offered and also an AWD variant will be seen in the Captur. 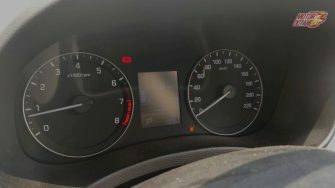 The Mahindra XUV500 comes only with an oil burner unit. This is a 2.2-litre engine produces 140bhp of power. 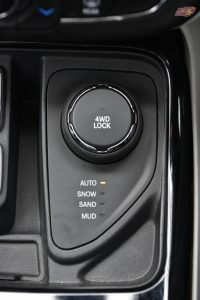 The transmission options include a six-speed manual and six-speed automatic, which is a responsive unit. 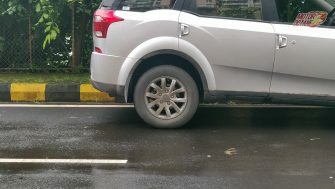 The XUV500 also has an AWD version. 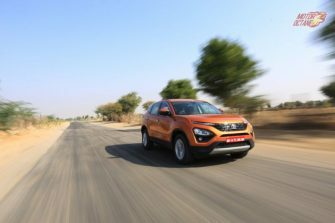 Renault will have to deliver high standards to compete with the capable XUV500. 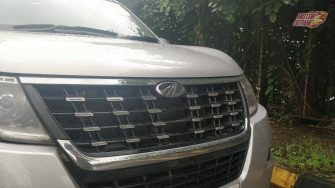 In terms of performance, the Mahindra XUV500 seems to be the more powerful vehicle. 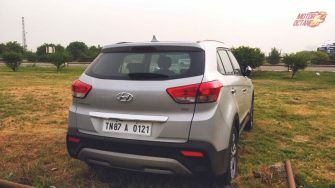 The 2.2-litre engine with 140bhp is very quick as the SUV weighs less too. 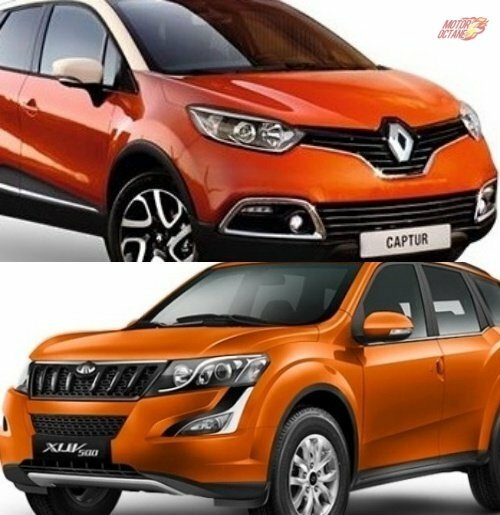 The Renault Captur is a five-seater SUV, whereas the Mahindra XUV500 comes in a six and seven seater configuration. The XUV500 is a more spacious vehicle as compare to the Captur. 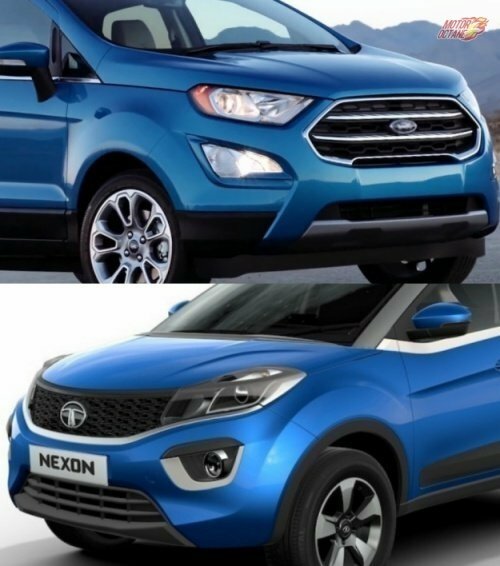 Both vehicles are built on a monocoque chassis, hence are not very tall. The Captur will use the same engines of the Duster, so the mileage figures will also be similar. 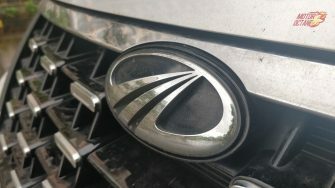 The Mahindra XUV500 which has a 2.2-litre mHawk engine delivers between 9-15km/l in a mix of city and highway driving. The Renault Captur will be a fairly feature loaded SUV. 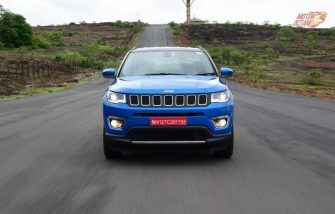 It will get Projector headlamps alongwith LED daytime running lights. 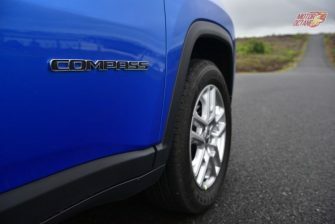 It will have 17-inch alloy wheels and LED taillamps. 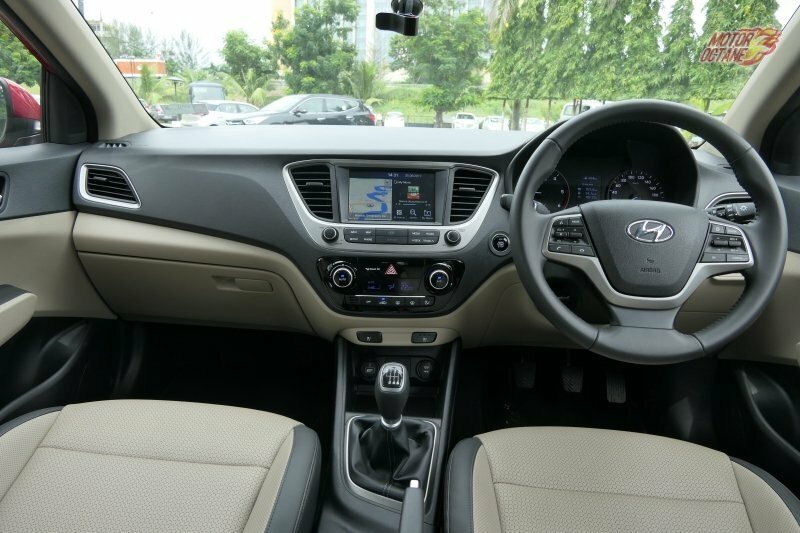 On the inside, it will get a 7-inch touchscreen multimedia system. 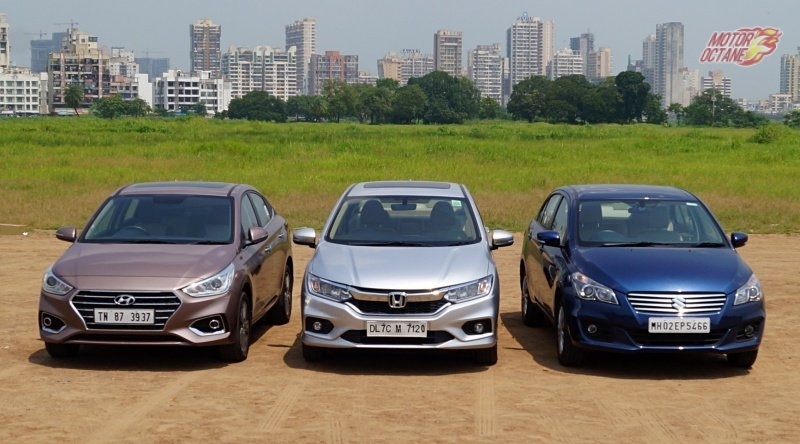 This will include Bluetooth, navigation, Apple Car Play, Android Auto and also a reverse camera. 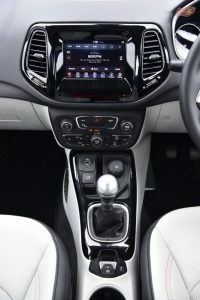 The Captur will also have push button start, automatic climate control and cruise control. Top end variant will get Leather seats along with leather steering. 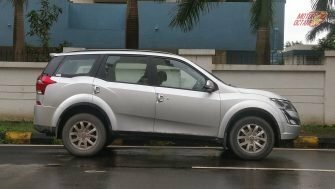 The Mahindra XUV500 also is a feature packed SUV. Its features are one of the biggest USPs of this vehicle. 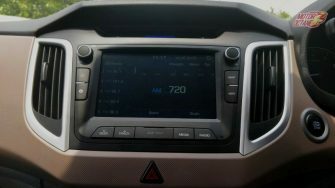 It has a touchscreen with voice commands. 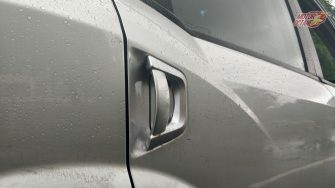 It gets a reverse camera as well. 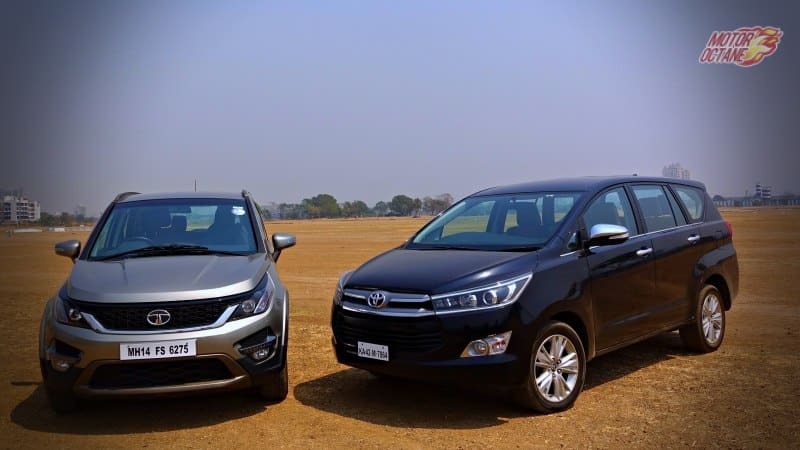 Push button start, cruise control and auto AC are also available. 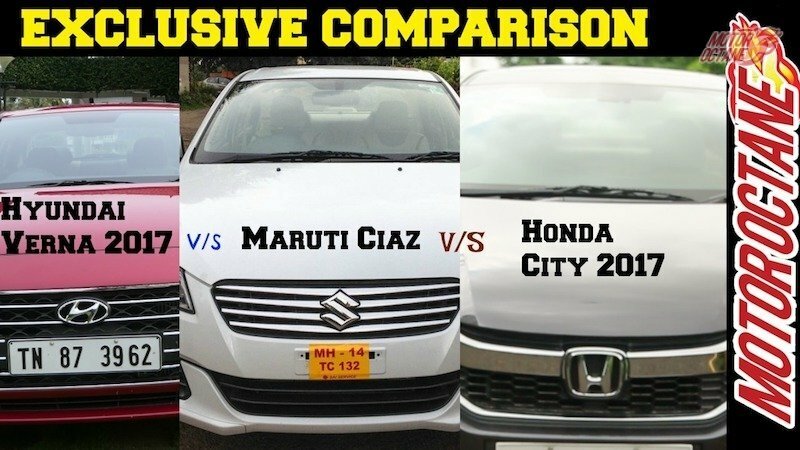 Top end variants get leather seats and electric adjustment for the driver seat. 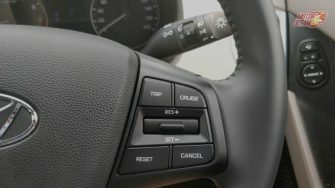 The XUV500 offers more steering controls. Additionally it also has follow me home headlamps and puddle lamps. 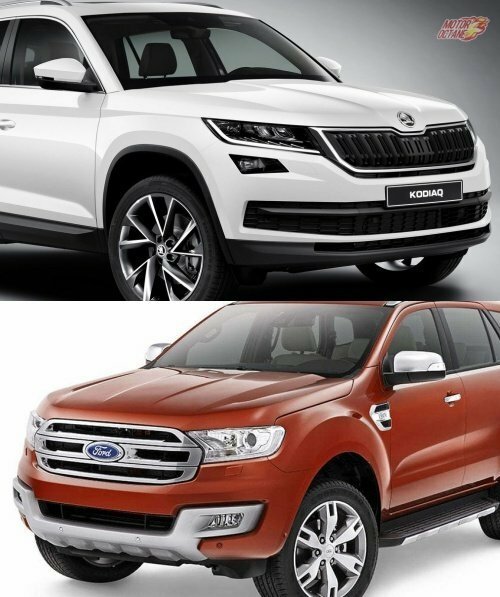 In terms of safety both vehicles have twin airbags and ABS with EBD as standard across all variants. 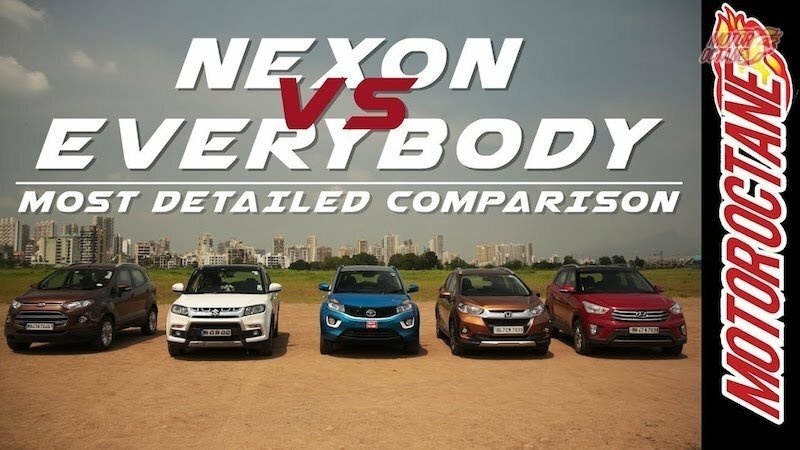 This is a very good comparison between the two SUV class. 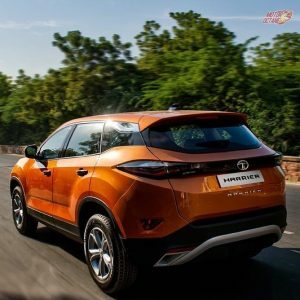 Renault captur will give a good response from the customers.